Hotel Cotlamani is a 3* hotel located in Jalcomulco, Mexico. It features 30 rooms and swimming pools. 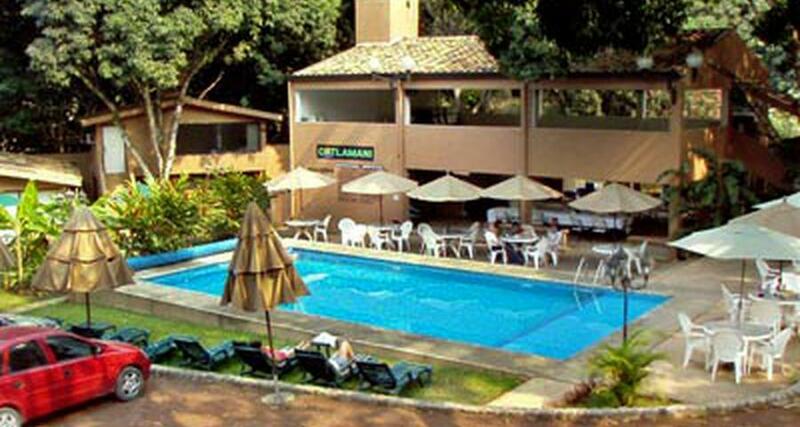 Hotel Cotlamani is surrounded by the beautiful natural landscapes of Veracruz and offers fantastic outdoor recreation for guests of all ages, including hiking, rafting, zip lining and a lazy river. Families can also enjoy an exciting round of Gotcha. This Jalcomulco property is right on the banks of the Pescados River.